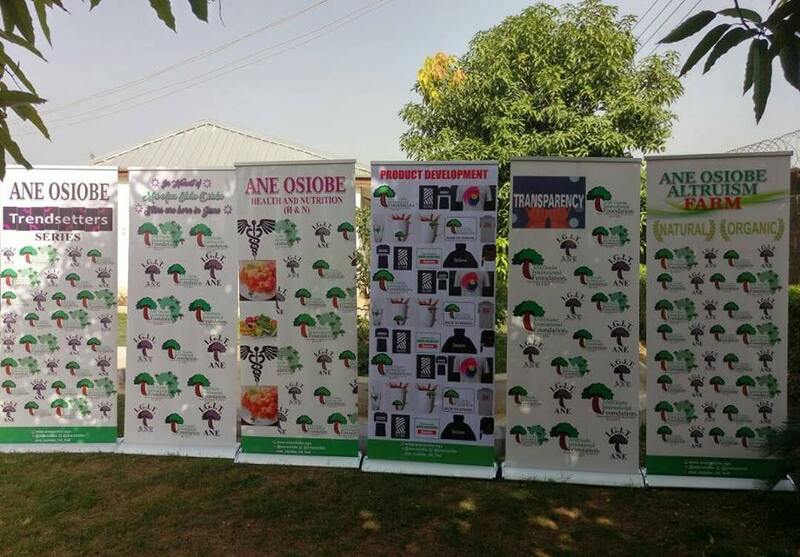 Ane Osiobe International Foundation (@aneosiobe) focuses on Children & Youth Health & Nutrition Education and is headquartered in Abuja, FCT, Nigeria. Ane Osiobe International Foundation, will be a premiere choice for students in the city of Abuja and Nigeria that are in need of educational support and social services. 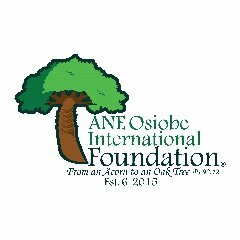 The Ane Osiobe International Foundation (founded in 2015), in honor of Mrs. Ann Eloho Osiobe) is a non-profit organization under section 23(1)(c) of the Nigerian Companies Income Tax Act (CITA) Cap C21. LFN 2004. 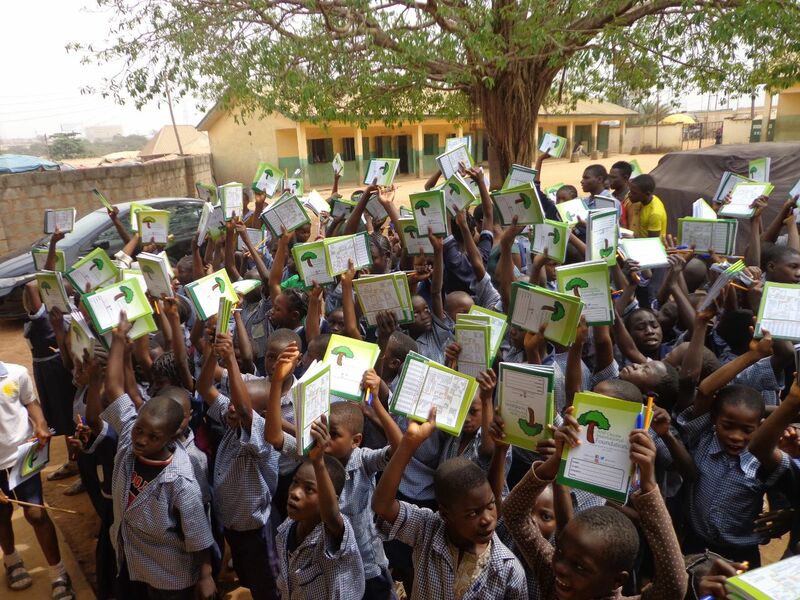 It was established by Ejiro Uriri Osiobe also known as Jiji E. U. Osiobe and Co-founded by Nyore Eloho Osiobe with the mission to increase the public understanding on the benefit of supporting educational advancement and supporting a child that has the desire in getting a sound education. Hence, providing them with the opportunities that level the playing field . The foundation is the first online Non-Governmental Organization (NGO) in Nigeria, and it is known for operating as an Economic Development Organization (EDO). Other departments in the foundation include Health and Nutrition Department (H & N), Trendsetters Series (TSS), Ane Osiobe Altrisum Farm, and Ane Tree. Its central city of operation is Lugbe, Abuja, FCT, Nigeria.